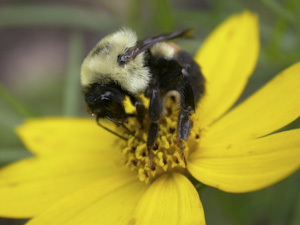 There are at least 54 species of the genus Bombus (bumblebees) native to North America. Several of our native Bombus species use sonication to pollinate in which the bee grasps the flower, wraps its body under the anthers (pollen-bearing structures) and vibrates causing the flower to spill its pollen. With this method, the bumblebee is 400 times more efficient than honeybees at any pollination chore. They can visit 30 to 50 flowers per minute. Our native bumblebees began to experience diseases after European breeders exported bees to the US for commercial greenhouse purposes. Because it is difficult to detect infections early in the life of a colony of bees, they are sent out to greenhouses throughout the country and come in contact with wild colonies. Both the spread of diseases and genetic interbreeding pose threats to co-evolved plant-pollinator relationships and habitats. 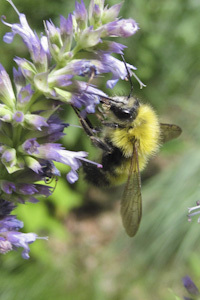 The numbers of several subspecies of Bombus in the NW have been plummeting in recent years with a threat of extinction. 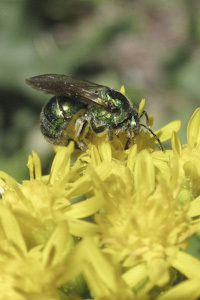 Many of our native pollinators are solitary bees that are ground-dwelling and prefer open dirt areas with undisturbed soil. Others build nests of mud and dig tunnels in snags. As they have no storehouse of honey to protect, they are docile and unlikely to sting. 1. 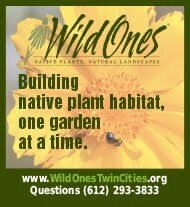 Plant a lot of native plants. 2. 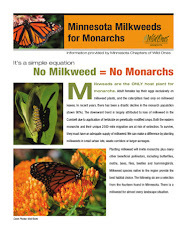 Provide various plants that bloom from Spring through Fall. 3. 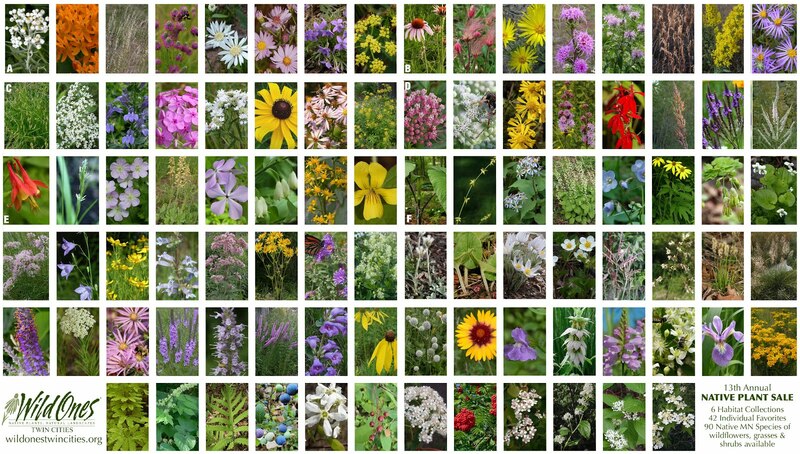 Plant flowers that have a range of colors. 4. Plant flowers that have various shapes. 6. 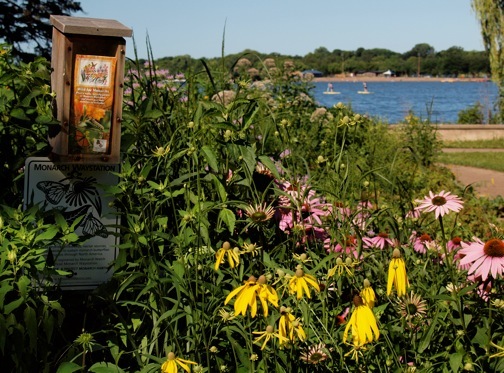 Leave areas of bare soil for bumblebee nests. 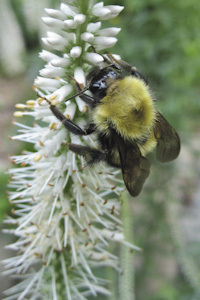 We are offering a Bumblebee Favorites flat at our 2011 Spring plant sale. The last day to order is May 10th, pickup will be Saturday May 14th.